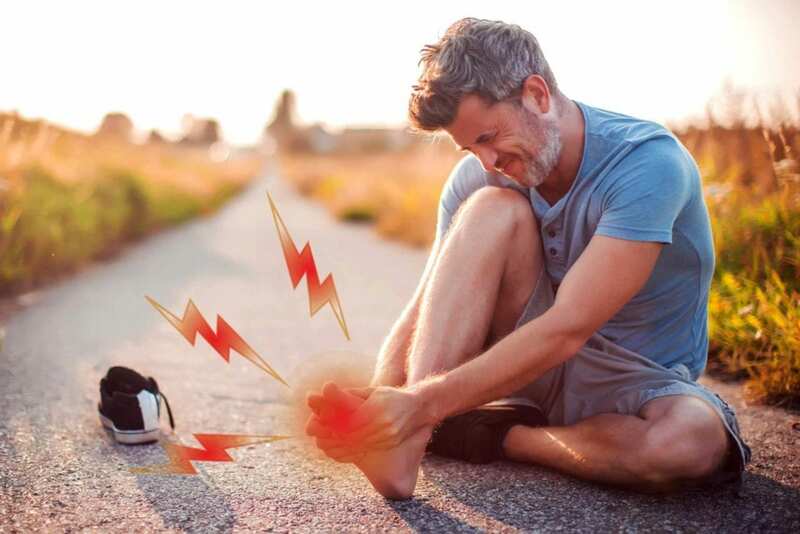 More than 9 million Americans have been diagnosed with gout, an inflammatory form of arthritis that often causes sudden pain in the big toe (as well as other joints) thanks to a buildup of uric acid crystals. Although not everyone who has a gout attack will experience future episodes, many patients do — especially if the levels of uric acid in their bloodstream remain elevated. To prevent future gout attacks, as well as additional pain and potential disability, doctors sometimes recommend taking a prophylactic medication to people with gout to keep uric acid levels low. Yet only about one-third of gout patients are using this type of treatment, according to a new study published in the journal Arthritis & Rheumatology. That might sound like good news, but high levels of uric acid (hyperuricemia) have also remained stable. If more patients were treated with uric acid-lowering medication, the percent of people with hyperuricemia should have decreased. How much of a problem is this? It depends who you ask and what a patient’s individual risk factors are. While uric acid-lowering drugs like allopurinol (Zyloprim or Aloprim), febuxostat (Uloric), and probenecid (Benemid) can prevent gout from worsening, they also have the potential to cause side effects — some of which may be quite serious. There’s also a different of opinion between major medical organizations. The American College of Rheumatology currently recommends a treat-to-target approach, advising that gout patients who have uric acid levels above 6 mg/dL take preventive medication to lower uric acid levels. A study presented a few months ago at their annual conference seems to further support this strategy: It suggested that keeping uric acid levels low translates to a lower risk of premature death. The bottom line is that if you have gout and get attacks regularly, you should talk to your primary care doctor or rheumatologist about the best way to treat your specific condition. If your doctor doesn’t know how gout is affecting you, they can’t make the best treatment recommendations.